“Be like Johnny Cash when starting your presentation”. That was the title of a video presentation I stumbled upon online today. As a great fan of the man in black, I got intrigued. The presentation, short and to-the-point as it was, gives a very good tip to everyone giving speeches, performances and presentations. The manner of which Johnny Cash started his performances is one of the things about him that people remember. The short, simple line – “Hello, I’m Johnny Cash” – captured the audience. The Vimeo-video focused on how you can use the same principle in business-life. 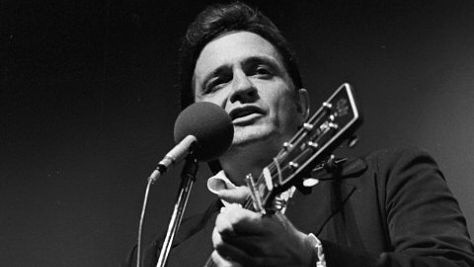 Johnny Cash waited until the audience was completely focused on him, and everyone’s eyes were pointed at him, and gave away this genius line that made him famous. Try it yourself sometime! -Wait until everyone’s looking at you, and give a line you want everyone to remember. Maybe the most important point of your presentation? Anyway, I thought it was an interesting video, and a great way to learn from Johnny Cash! The video-presentation is made by Manny Ramos Communications. 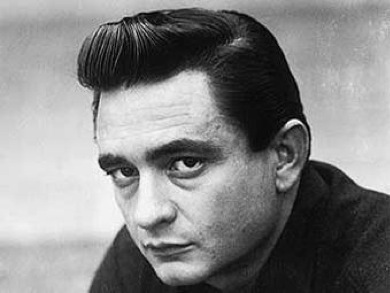 ← Johnny Cash – A great artist!